Ontario is enhancing the Grade 10 career studies course, bringing in mandatory learning on financial and digital literacy, as well as expanding hands-on learning opportunities that will better prepare students to succeed in a rapidly changing economy. 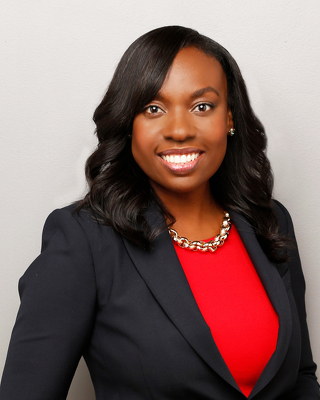 Mitzie Hunter, Minister of Education, was at Parkdale Collegiate Institute in Toronto and has announced that starting in September 2018, Grade 10 students will be required to complete a revamped course to provide them with the knowledge and tools employers are looking for. Ontario is also making new investments in hands-on learning. Every school board across the province will hire a new and dedicated coordinator, whose key role will be to expand learning opportunities with community partners, for all grades, courses and programs – from kindergarten to adult learners. Preparing Ontario students for the jobs of today and tomorrow is part of our plan to create jobs, grow our economy and help people in their everyday lives. Ontario recently launched 29 pilot projects across the province to help enhance the Career Studies course. Stakeholder feedback was instrumental in enhancing the Career Studies Course. Ontario is investing more than $10 million per year for four school years to help schools create more community-connected experiential learning opportunities for students. A recent Expert Panel report encourages Ontario to ensure that students experience a variety of learning pathways and opportunities. The report also encourages students to have at least one experiential learning opportunity before they graduate. Since 2014, Ontario has funded close to 300 Community-Connected Experiential Learning pilots across the province, helping students to explore a wide array of opportunities both inside and outside the classroom. Previous Previous post: Revamped Cinesphere brought back to life!